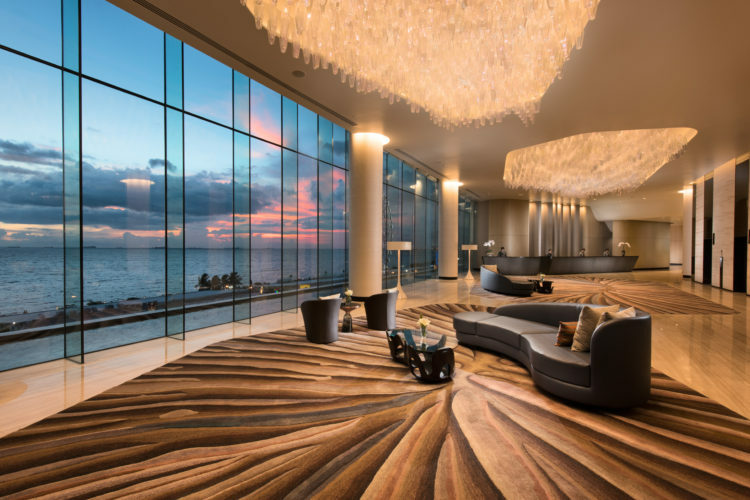 Conrad Manila is the perfect addition to Manila’s luxury hotel scene. The spacious and modern building located right next to the famous Mall of Asia offers all the amenities you would need for a decadent and comfortable stay…. 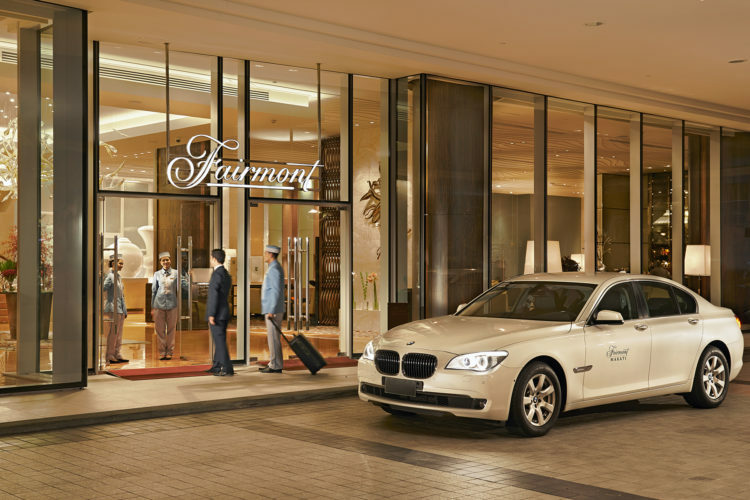 Fairmont Makati offers five star luxury in the heart of Manila. With sumptuous and spacious rooms, a gigantic refreshing outdoor swimming pool, luxurious and private Club Lounge, and gastronomic dining…. 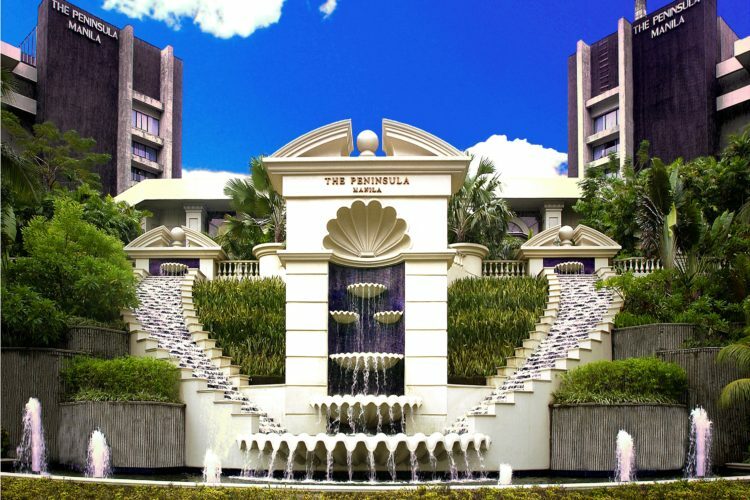 The Peninsula Manila, located at the heart of Makati, oozes luxury and sophistication. Their decadent lobby is a stunning welcoming space and an ideal spot to enjoy….